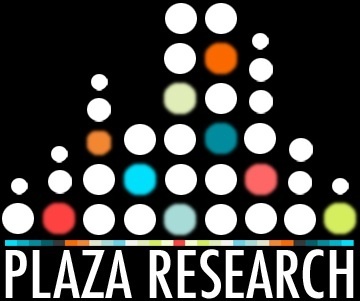 Plaza Research Chicago is conducting a Nationwide Webcam Interview for Males and Females ages 22-50 years old. This study will be held on Thursday, November 30th, 2017 at various times throughout the day, you must have a webcam available to in order to participate in this type of study. If you're interested please fill out the questions below. Due to the large response to our surveys, we are only able to contact those that look like a match. Please continue to answer future studies, as you may be a match to those. * 1. Please provide us with the following information. We will be contacting you by telephone if you seem like a match. * 3. What is your date of birth? * 5. What state do you live in?